Cart Price Rules are an invaluable tool for running promotions. 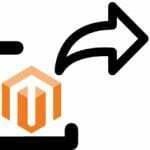 Having migrated from Magento 1 or other ecommerce platform to Magento 2 you can find yourself in need for the solution to migrate the coupon codes. 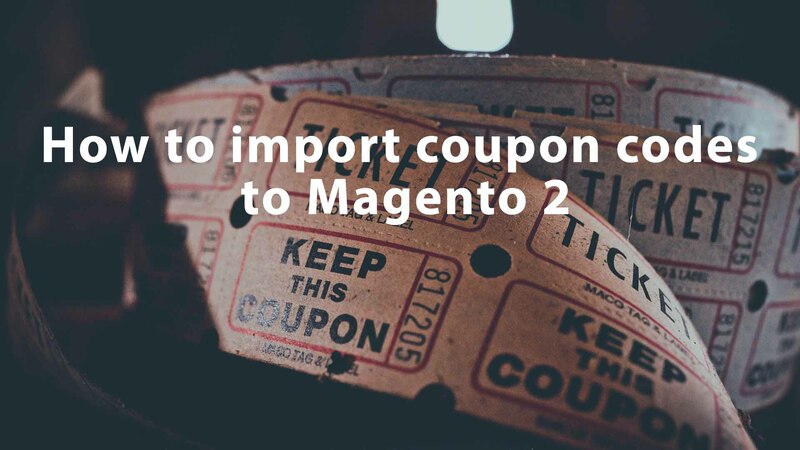 In this post we will show you how to import coupon codes and cart price rules to your Magento 2 store. As you probably know native Magento 2 import procedure doesn’t let you import or export cart price rules. 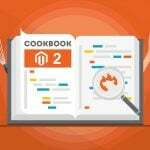 So, there should be another solution which is Improved Import and Export Magento 2 extension. Latest 2.1.2 release brings in basic Cart Price Rules import. At the moment the extension offers to import your coupon codes, all its basic settings with customer group and website conditions. Complex product conditions will be added soon. Import and export of categories, orders, CMS pages, and all native Magento 2 entities. And many more. For the full list of features – visit the extension’s product page. To start the import process you will need a sample import table or a properly formatted CSV or XML draft which you will fill with the proper data. The best way to get the sample file is to visit Google Sheet Master Table FireBear team has composed for you. In the Master Table you can find sheets with sample data covering all possible import entities, such as customers, categories, products, etс. Every attribute columns comes with the short description and value samples. Take full advantage. As with every Magento 2 import entity the cart price rules have a special attribute reference that you put into the table. Here is the full list of cart price rule attributes currently supported by Improved Import and Export extension. customer_group_ids Customer Groups. The IDs of the customer groups that are eligible to apply this coupon code You can find IDs of the customer groups at Customers > Custom Groups > ID column of the group grid. Now that you have all cart price rule attribute reference you can use them to compose your own import table or use Google Sheet sample table. The import table is ready either it is a sample, not it’s high time to proceed with learning how Improved Import and Export extension works. If you decided to stick to sample Google Sheet table keep in mind that all the coupon codes are set as disabled there. If you want sample rules to be enabled – change the value in the is_active column to ‘1’. The import jobs introduced by the extension can be found under System > Improved Import / Export > Import Jobs. Here you will find an import job grid where you can manage all the created import jobs. To create a new import job click ‘Add New Job’ button. At the New Job screen you will be greeted by the General Settings section. Here, you will need to enable the job. Name it to identify it later in the grid. Decide if the job should run every set period or manually. And select the locale of the store you are importing coupons to. When done – scroll down to the next configuration section. Below the General settings you will be asked to select the entity you are importing. 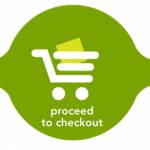 We are importing Cart Price Rules, so let’s stick to it. Below the Import Settings nested Import Behavior section. At the Import Behavior you select what the extension should do with the data from the import table. As of version 2.1.2 you can only ‘Add’ cart price rules to the store. In addition to the behavior you will need to select validation strategy and adjust field and multiple value separators. The separators may come in handy if you are using different from recommended import table formatting. Now we only need to select the source from where the extension should fetch the import table. The last job setting will be to select the import source. Here, you need to select the file format of the table. The extension supports either XML or CSV tables. Select where the table if located. At the screenshot above we have selected Google Sheet and pasted the link. And, at last, hit ‘Validate file’ button to let the extension ensure the table is properly formatted. Use Image Import Source is only used for product import and will not be required while importing cart price rules. Now the job is ready the only thing you are left to do is hit ‘Save & Run’ button at the top right corner of the screen. Then, in the popover page hit ‘Run’ button. The extension will do the rest. Once the button is hit the extension will perform the import procedure and provide you with the log file where you can check how the job went. If required you can find the log file at your store FTP: var/log/firebear. That’s it. You have just learned how to import Cart Price Rules to your Magento 2 store. If you require instructions on how to import other entities such as products, categories or CMS pages, read the dedicated blog articles.